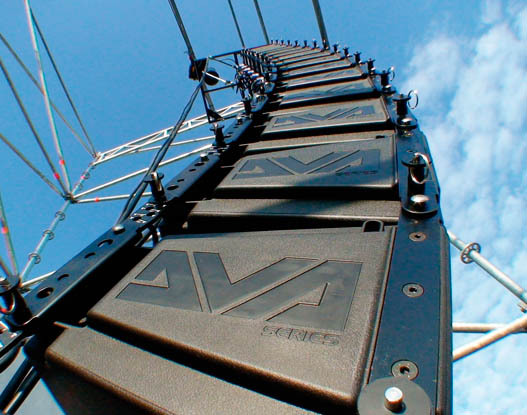 We are pleased to announce the arrival of our new DB Tech DVA Series Audio Line Array System including all flying brackets and rigging equipment. 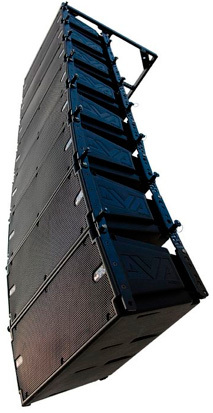 These loudspeakers are the brave newcomers to an existing fleet of quality line array systems. What sets these apart is the low-noise, high powered top end built to carry audio dispersion equally throughout the audio system. 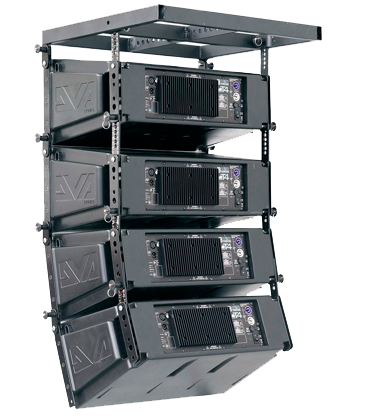 Better yet, it has brought the benefits of real line array technology to a much wider range of users. Equipped with top-notch features and engineered for maximum versatility, the DVA T4 delivers premium performance and ensures excellent return on investment. The DVA T4 is equipped with unique digital power amps that provide a total of 420W RMS. Driven by Digipro® technology, their resolution is several-fold that of conventional digital amps. They render signals very accurately with this high-definition audio capability. Sonic images are almost impossible to distinguish from those of analog sources, even in the HF range. The amps are equipped with high-quality delta-sigma converters. The DVA T4‘s digital power amp features DPP™ (Digital Power Processing) technology and a multiband compressor/ limiter with separate response curves for each signal path. Its dynamic range is exceptionally wide. For example, headroom in the middle and high-frequency bands ranges up to 22dB. This innovative circuitry not only maximizes dynamic response, it also ensures signals are rendered accurately and uniformly even at threshold levels. To add to these impressive line array speakers are the S10DP and S30N active subwoofers. 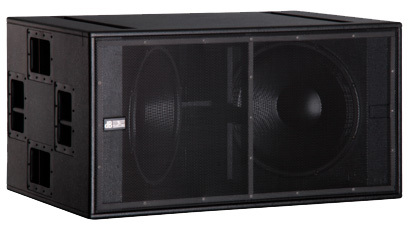 The S10DP features a single 18″ and the S30N features a dual 18“ subwoofer pairing in a bass reflex housing, they pack a muscular, ultra low frequency punch. It delivers very powerful performance indeed with a range extending down to the lowest frequencies. This sub-bass powerhouse is the perfect addition to large PAs and an excellent complement to DVA T4 mid-/high-range units in stacked arrays. 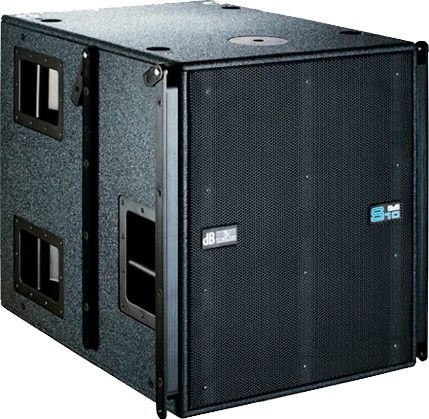 Read more on the active sub woofer systems. We have purchased 12 of the DVA T4 Speakers, 6 x S30N Subs and 4 x S10DP Subs for hire to the corporate entertainment and conference industry. We are very happy to compete with high-end audio systems capable of reaching audiences of up to 2500PAX. See how it was used for ICATT 2013.